Have you found an online vendor selling Matusalem Gran Reserva 23-Year? 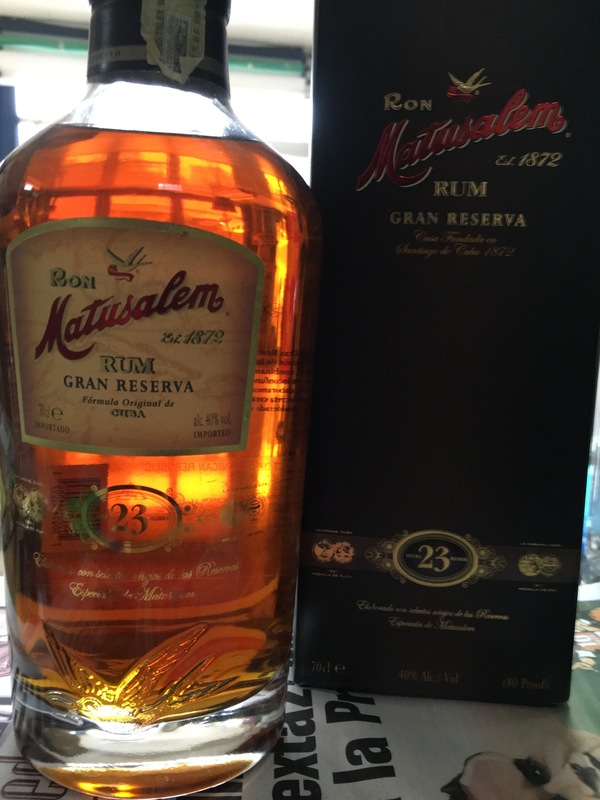 Matusalem Gran Reserva 23-year rum is the premium version of the Matusalem company's rum, aged an average of 23 years and distilled from molasses using the traditional solera process. Amazing nose, a creamy vanilla with hazelnut - one of the best out there. Smooth flavor of subtle vanilla and a little spice. Limited molasses comes through, almost a 'pure' taste... would have liked a little more to come through. The finish is strikingly long almost like a mild pop-rocks spice, quite pleasant. First of all, the "23" is misleading. Years? I doubt it. For a rum that's supposedly been baking in wood in the tropics for a couple of decades, this rum lacks oakiness. Actually, it's not very complex at all. Nothing offensive, but nothing memorable, either. I can't imagine ever needing to buy another bottle of this, when there are so many really compelling rums out there already. I had high expectations for this rum due to the good reviews. There is too much alcohol smell/burn than I expected for a rum in this price class. Even the taste failed, no long aftertaste and standard taste. Even after a half hour of breathing the alcohol taste was not gone. In 1 word: disappointed! I was a little bit disapointed by this Matusalem 23. It is not complex and no so different from its youger brother. If I look at the price, I'll go for the 15 year for sure. Can you drink it without coke? Yes. Is it a GOOD rum? No. Not the best I've tasted, not the worst. Would l buy it again? Properly not. Není špatný, ale za tu cenu jsou chuťově lepší rumy. Nu este un rom fin pentru categoria de pret din care face parte. Poate din 2 rele ai putea merge pe acesta. 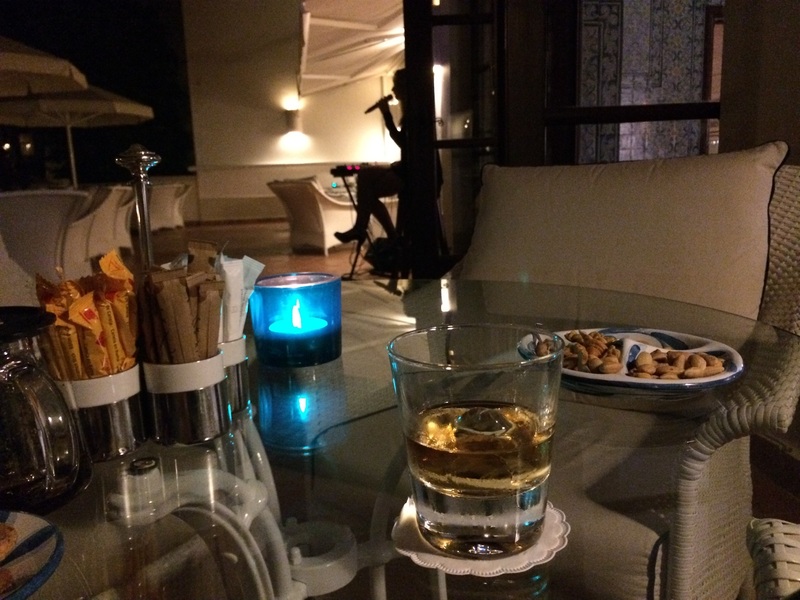 Alcoolul se simte prea tare iar aromele sunt subtile. It is an OK rum but for my taste... My aspects ware high about the quality about this rum! Gus desavarsit, se simte vechimea dar nu impresioneaza cu aromele. Trebuie lasat sa se linisteasca. Se simte prea tare alcoolul din el. Are nuante suave de caramel, lemn si citrice. Din punctul meu de vedere este prea dur si prea scump. I expected a lot of this 23 years but I am very disappointed. The nose is round with caramel , brown sugar, vanilla, and for 23 years the oak is not very present. The palate is strong without complexity and does not have much length. Snif ! Plus doux que prévu mais un régal ... Bcp d'épices. Bon... mais meilleur avec de la glace ! Tried this at the famous Rum Bar in the beautiful Whitsundays in North Queensland. Lighter than I imagined so not much caramel colouring.. strong alcohol smell at first but settled down after 10 minutes. Dryish , tastes of vanilla , almond or marzipan , brown sugar and a bit of citrus.. not much wood and a shortish ending. Better than the 15 but still a bit dull although worth a try ! Den er rimelig til prisen men super begejstret er jeg nu ikke for den er lidt før sprittet. Possibly some orange and vanilla in the scent. Light vanilla, cinnamon and maybe a little tobacco in flavor. I found this rum boring, lack of taste and smell, would never buy this rum my self. Sweet tropical fruit on the nose, otherwise fairly standard dry aged rum with wooden barrel notes. Za ty penize si umim koupit daleko lepsi. Neurazi ale nadseni ve me nevyvolal. Nice ron,interesting taste of little cherry and cask. Good for drink with guys.